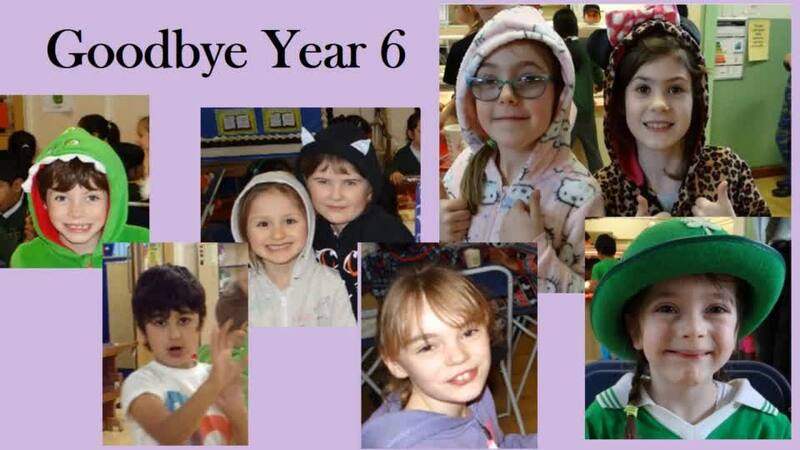 Welcome to our Year 6 page from 2017-2018. Here you can see examples of the children's work, see what they are learning about this term and see photographs of your child at work. Please note that in the academic year 2018-2019 Holy Cross does not currently have a Year 6. On Tuesday 5th December, Year 6 went to the Wyvern Theatre to watch Peter Pan. We ate our packed lunches in the classroom and then left for the theatre at 12.20pm. The pantomime was great and everyone really enjoyed it! It was Mrs Dowdeswell’s birthday and the man on the stage read it out. All the children in Year 6 would like to say a huge thank you to the PFA for helping us to pay for the tickets. Our Year 6 pupils had a terrific time during their week on Hayling Island. Parents of children in other year groups should consider putting aside a little money to ease the burden when it is your child’s turn to take part in this wonderful learning experience.